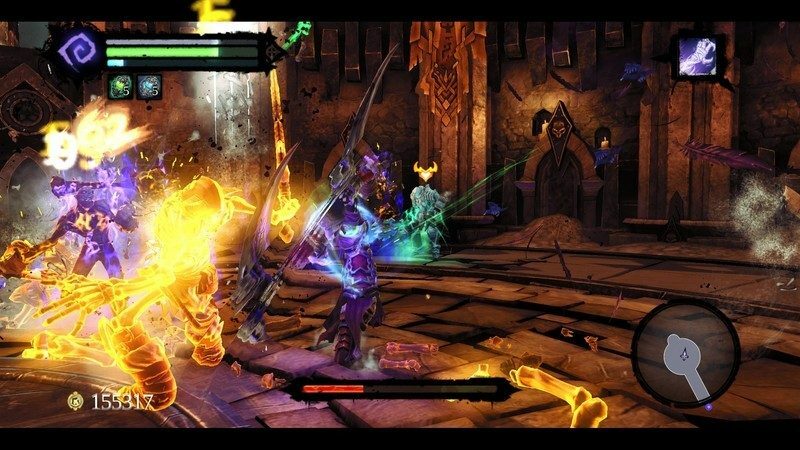 An action-adventure hack&slash series following some of the Four Horsemen of the Apocalypse in the End Times. 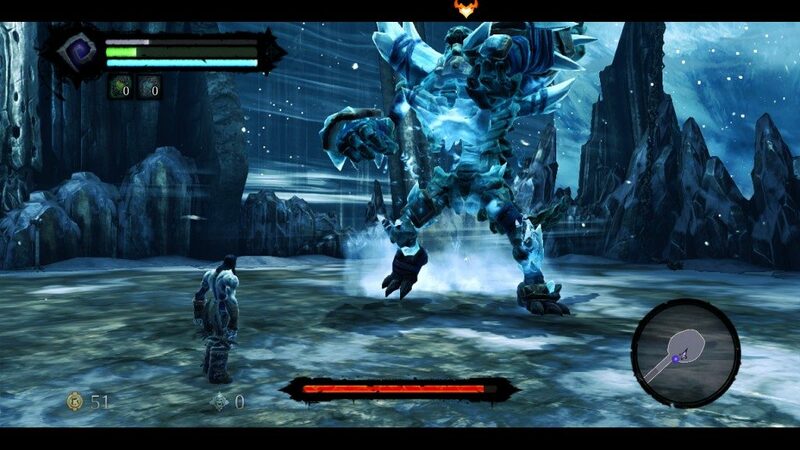 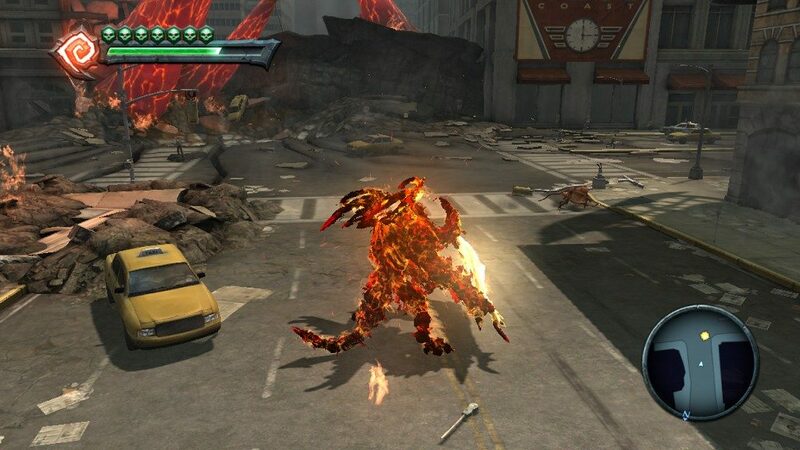 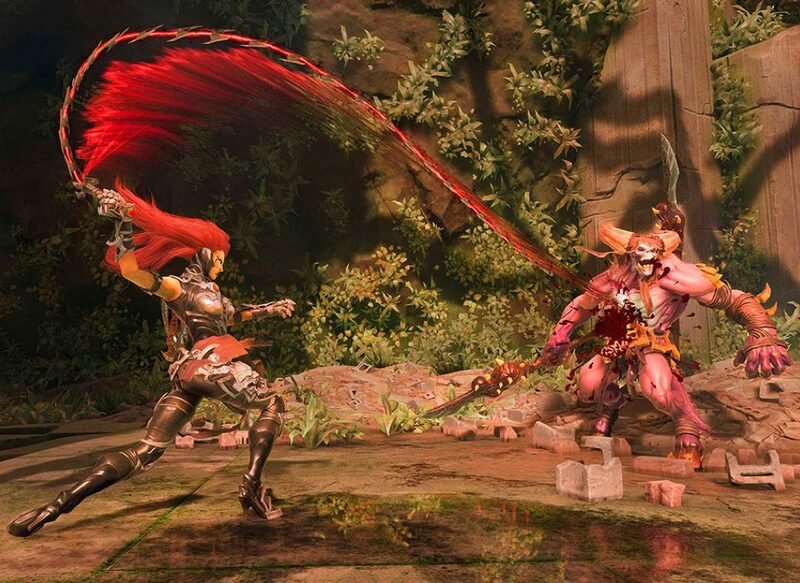 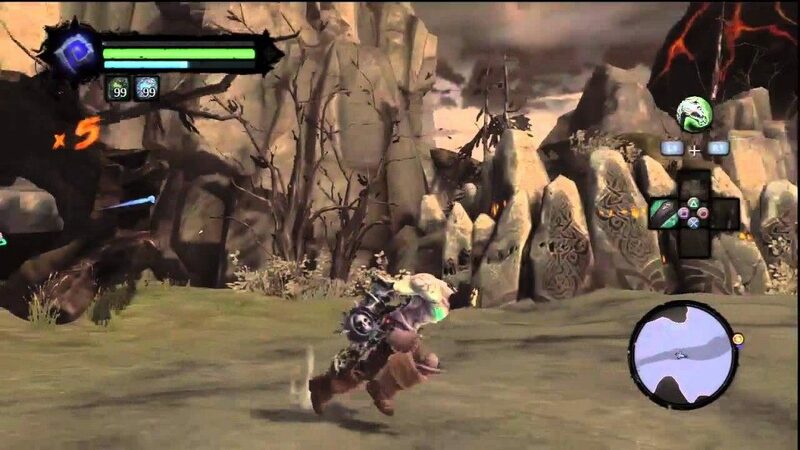 The first video game about Darksiders was released on January 5, 2010. 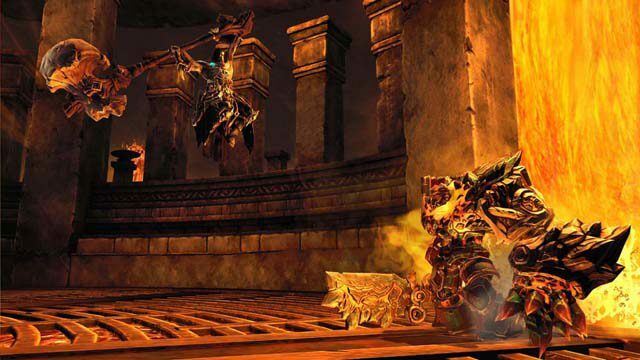 The four horsemen are War, Death, Fury and Strife. 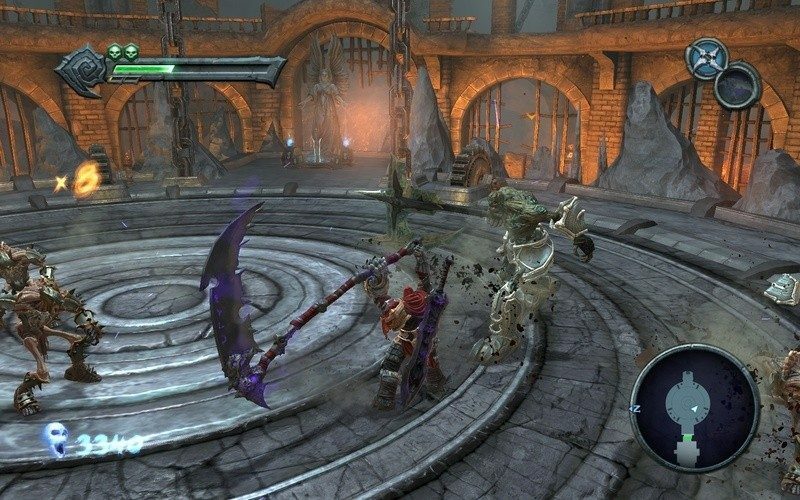 Original Christian mythology describes war, death, pestilence/conquest and famine which obviously don't fully go 1 to 1 with the ones present in Darksiders.